With Silky Cream, your skin’s capacity to retain water is restored. It remains intensely hydrated in all circumstances. Organic, medicinal kalanchoe extract, a powerful natural hydration activator that boosts the skin’s hyaluronic acid* production. Your instantly quenched skin is fresh, comfortable, radiant, and plump. Rated 2 out of 5 by Ricci Rainbow from Lost it’s staying power I’ve been using the old hydraquench cream for about 8 years and I was reassured by a clarins counter assistant that only one ingredient had changed and it was as good or better to the moisturiser I’ve come to rely on. However after getting a new pot for Christmas I’m so disappointed that it hasn’t got anywhere near the long lasting moisturising qualities of the old formulation. I have to reapply it after ten minutes. 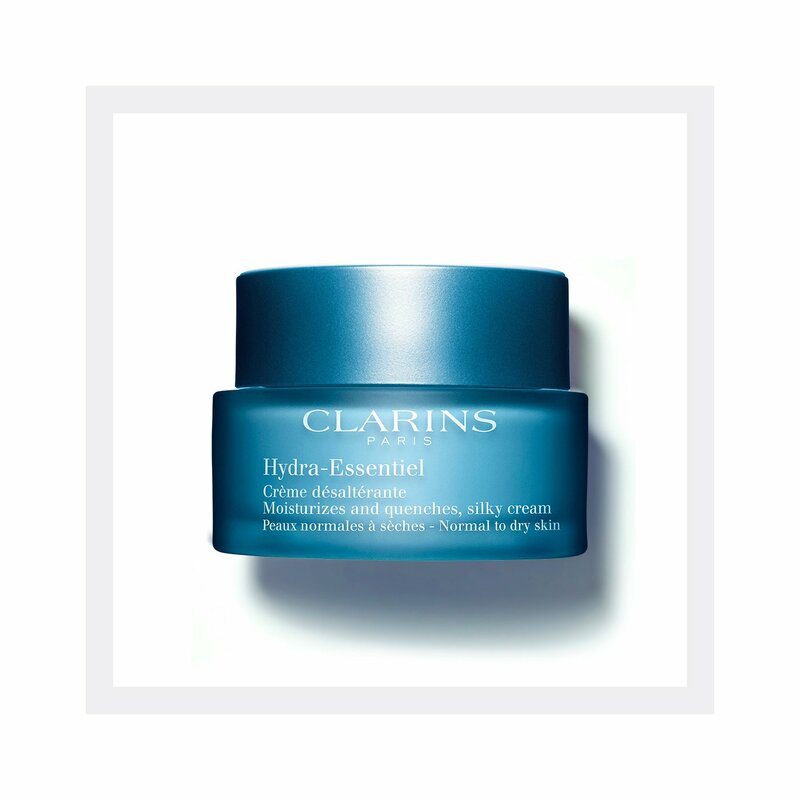 I have very dry, sensitive skin, but a dab of my old hydra quench used to be enough to set me up for the day! Very upset. I wonder if the online exclusive extra rich cream is more like the old one - if so, they should scrap this one and just stock that one. Rated 1 out of 5 by Anna435 from Not good for sensitive skin I loved the hydraquench cream but unfortunately this just made me break out in spots! It seems way more greasy and heavy, not good for sensitive skin either. Such a shame. Rated 2 out of 5 by Scottlady from Don't like the new formulation This seems more greasy and lingers on the surface of the skin. Also has quite an unpleasant slightly petrolly smell. V sad has have used the old version for years. Rated 5 out of 5 by deeszat from left my skin feeling great.will be purchasing to add to my beauty routine. Rated 1 out of 5 by Juju30 from disappointed Loved the original hydraquench cream, was always my go to. Unfortunately this new formula just broke me out in spots. Really disappointed as my skin is so sensitive and difficult and hydraquench was the only one that worked effectively.